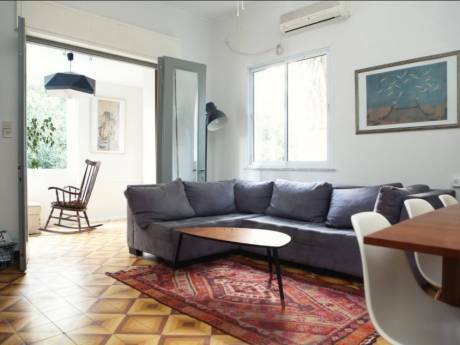 We have a charming renovated apartment on Rothschild AV, Tel Aviv Israel. 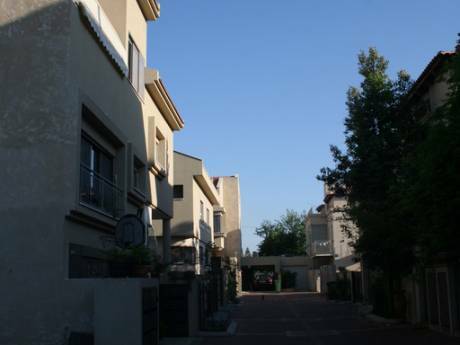 Excellent location, most desired well-known ST in Israel. Heart of the city, near the Beaches + best restorants + night life entertainment and cultural sites. One hour drive to Jerusalem. 2 hours to the Dead See. We will send you more pictures + video upon request. Seeking to exchange an apartment for single/couple, from September 16, 2011 until the end of October, 2011 and I am open for house exchange all year long as well. In Manhattan-New York, Boston, London, Ireland, Iceland, France, Scandinavia-prefer in the center of the cities. I AM A CASTING DIRECTOR WORKING FOR THE LAST 20 YEARS IN THE FILM + TV + COMMERCIAL ISRAELI INDRUSTY. MY SON Gil is a governance + psychology student+ a very good chef. WE go abroad often separate or together. We LOVE VISITING AND DISCOVERING THE WORLD. 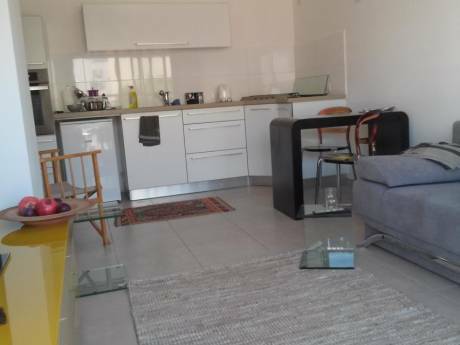 Excellent location, heart of the city, near the see and all entertainment and cultural sites, includes: coffee shops, very good restaurants, mall, cinemas, theaters, beach, swimming pool, museums and more...FRIENDLY NEIGHBOURHOOD + CITY. 1 TO 2 HOURS YOU CAN GET TO JERUSALEM , DEAD SEE , GALIL. 45 MINITS FLIGHT TO EILAT + RED SEE. WE WILL BE HAPPY TO GUIDE OUR VISITERS.